Just over 50 years ago, six people mysteriously disappeared and Oklahoma police department could not figure out what happened to them. A breakthrough in the case was recently unveiled after police officers pulled up two large cars from the bottom of the lake’s floor. 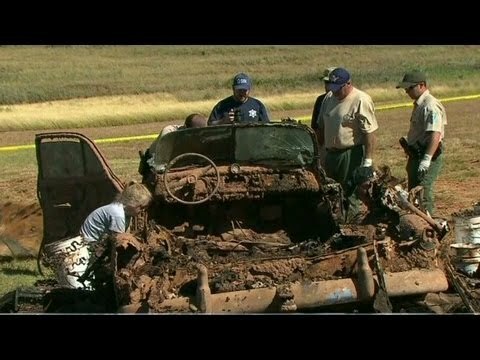 A rusted 1969 Camaro and a 1952 Chevy belonged to two of the missing six people, after investigating DNA inside the car they have discovered three people in each car. They solved a mystery nearly 40 years later and can finally close the case.